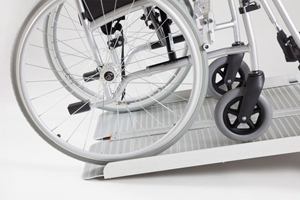 Ideal for all industries, our TRP120 series aluminum loading ramps feature an industrial strength rubber liner; providing lasting adhesion for steel rollers, production vehicles and all similar machines at a fantastic price. 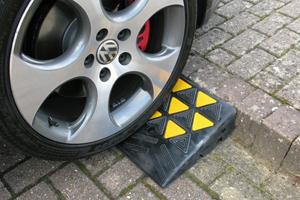 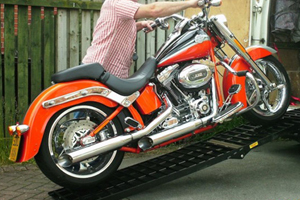 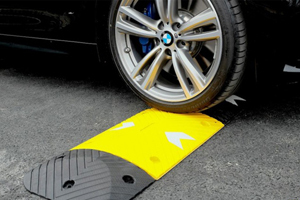 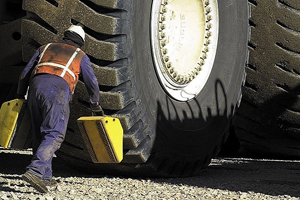 Buy ramps protected from the steel tracks of storage vehicles, for smooth mobility and long-lasting durability, to work with you and your team in any weather. 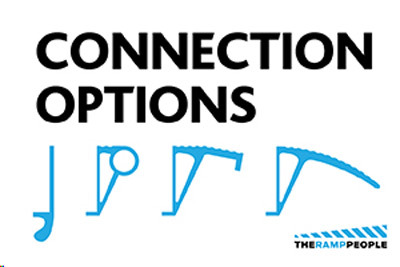 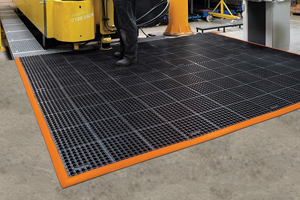 We have rubber-coated loading ramps for sale for use in very high capacity industrial environments; our extensive selection of heavy-duty ramps will work with almost all construction machines, as their solid aluminum internal design structure is designed to offer incredible strength and durability for long and frequent use in all situations. 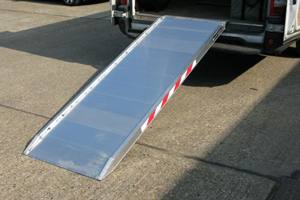 The highest capacity available for these loading ramps is 26300kg. 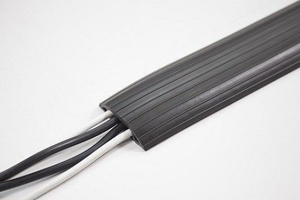 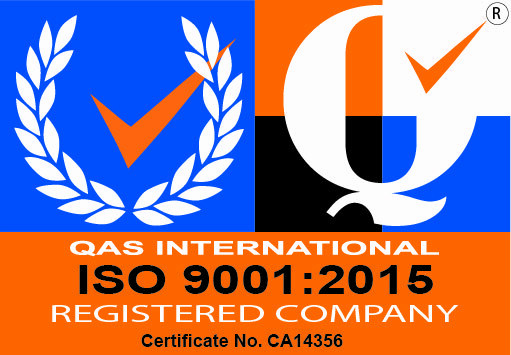 The aluminum is of construction quality and covers the ramps so as to protect the whole structure without having to weld, thus protecting the general resistance for many years. 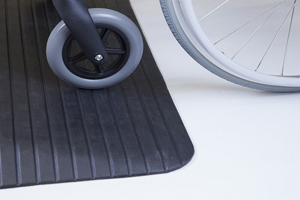 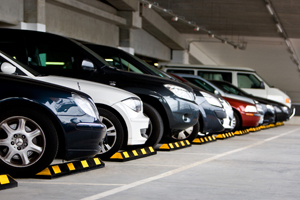 We offer a wide range of van ramps, car ramps and ramps for all private and commercial industries; If you need different capacities or sizes, please contact your customer service. 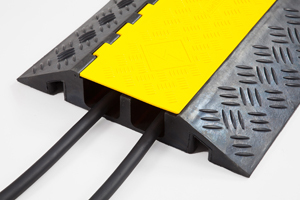 Nylon Handles are available to increase manual handling in any way safety of heavy duty ramps, please contact us for a quote.